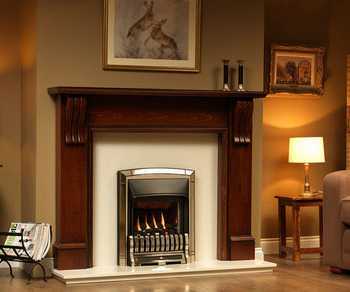 Balanced flues are the perfect solution for homes where there is no traditional free standing chimney available. 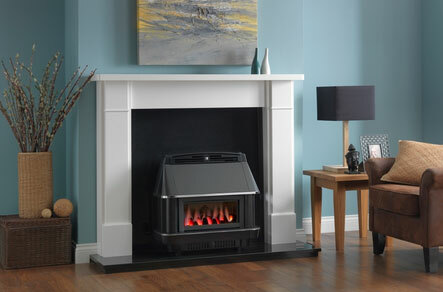 The flue is sealed from the room it is installed in, and air is drawn in from outside using a two-vent system – one pipe draws air from outside for combustion, while the other removes combustion gases and releases them outside the home. 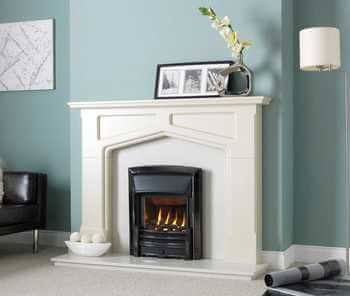 As one of the Yorkshire area’s leading fireplace supply companies, The Living Room stock a range of balanced flue fires and fireplaces that are perfect for all needs. 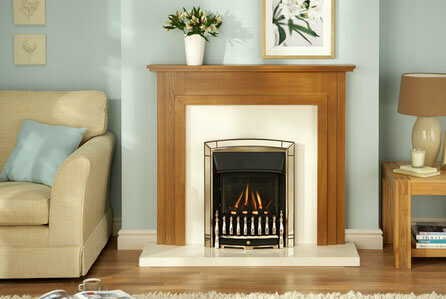 As a leading supplier, we can assist you with everything from the purchase of your fireplace to the installation in your home, and our friendly, dedicated experts are committed to providing you with the best possible service. 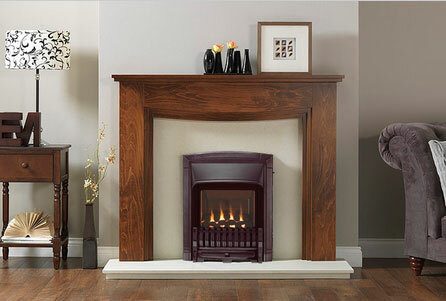 We serve customers in Wakefield, Barnsley, Castleford, Pontefract and across Yorkshire, and we are always happy to help with anything you need. 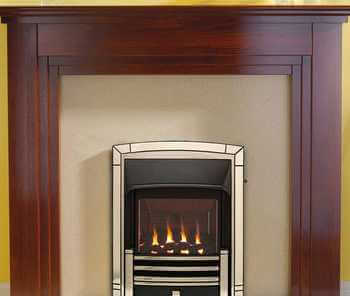 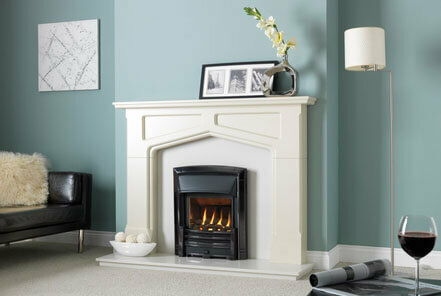 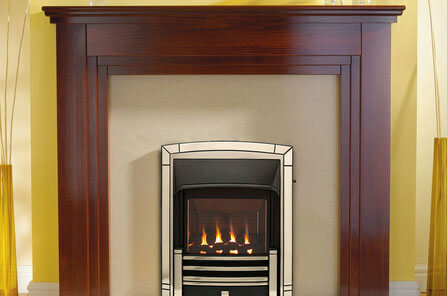 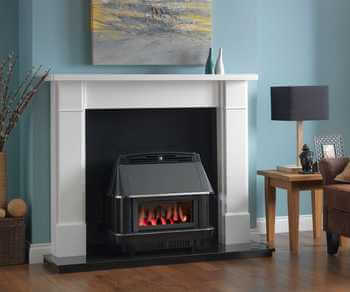 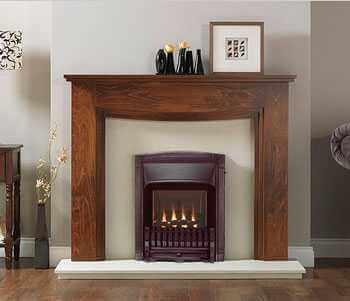 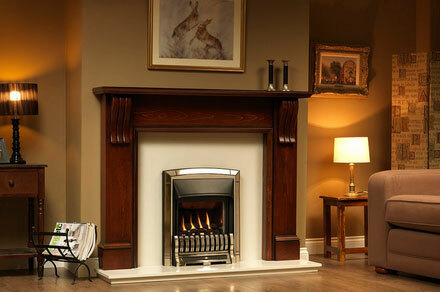 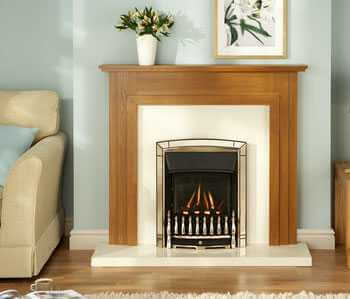 If you would like to speak to Yorkshire’s leading fireplace company, get in touch with us today!